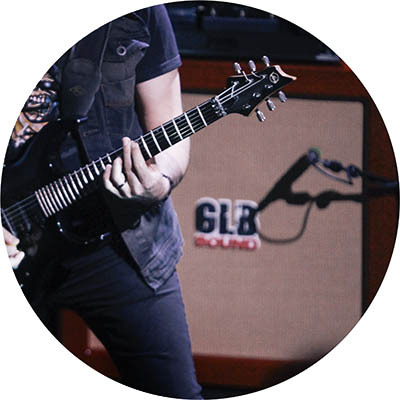 GLB Sound is an artisan reality that builds tonewood guitar amplification: it’s a matter of matching the concepts of lutherie and amplification in order to design a new experience of sound. Open for you, a unique place where the magic of sound comes true. 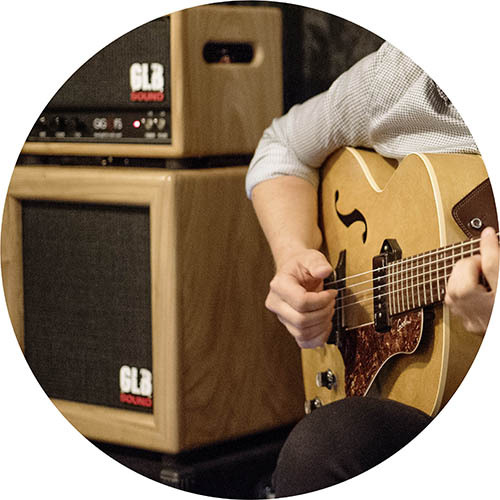 Come to visit us for a real test drive of our creations with a fully equipped rehearsal room.